In the event of an injury, ensuring that you have qualified help that will assist you when it comes to recovering from your injury, regaining your quality of life and lessening the impact of any economic or financial burdens is of the utmost importance. This includes, but is not limited to, finding expert medical professionals, therapists and care providers that specialise in your injury’s discipline. If the injury is significant and will have a tangible impact on your day-to-day activities, then enlisting the services of a qualified, specialist personal injury solicitor can be just as important as getting the right care that you need. 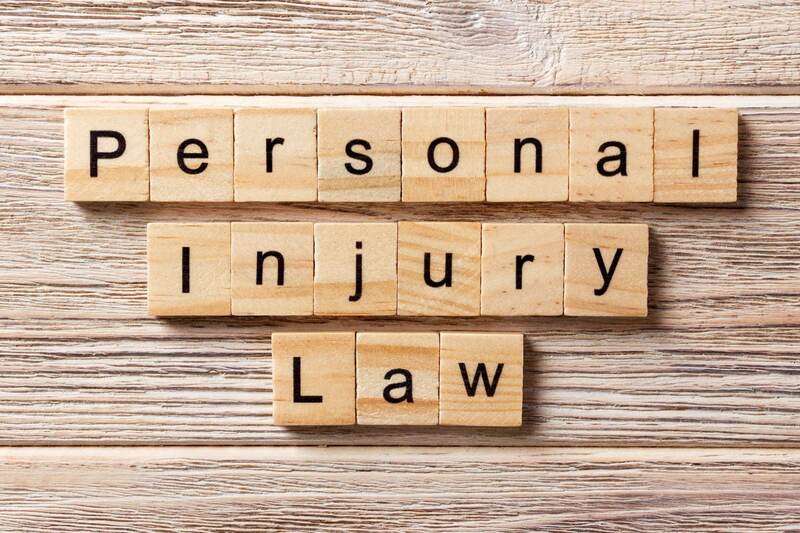 For anyone who sustains a catastrophic injury, seeking the maximum restitution to facilitate a full recovery and mitigate the financial burden relating to the care that you need is paramount, and avoiding cowboy personal injury solicitors and claims management firms is also a serious concern. What is a cowboy solicitor? In Britain, the term cowboy is a well-known colloquialism for a dishonest or unqualified businessperson. With respect to the legal profession, a cowboy lawyer, barrister or solicitor is often an individual who practices law without proper knowledge or expertise of a specific area or discipline. It can also mean someone who is brash and who rushes you to settle quickly. Employing the services of a cowboy legal professional can have detrimental ramifications for a personal injury case as well as undermining the legitimacy of any claims you make through this person. Typically, coming across a ‘cowboy’ solicitor is quite obvious. Often they don’t follow routine protocols and best practices, and are more or less focused on the best possible outcome for themselves, rather than focussing on reaching a satisfactory conclusion for their clients. This is why due diligence and researching your rights are vital to finding the right solicitor. If your solicitor advises you to settle your claim as quickly as possible, embellish or exaggerate your injuries or symptoms in order to claim a larger payout, or they think an offer is acceptable, contrary to your beliefs and wishes, then they’re more than likely a ‘cowboy’ and you should seek alternative representation. If you believe you have a personal injury claim and require expert legal advice, then finding a specialist personal injury solicitor with a proven track record, such as Romain Coleman, is the best course of action. Are claims management companies legitimate? Frequently advertised on television and purporting to be able to secure the maximum compensation amount for your personal injury or accident, claims management companies aren’t actually legitimate legal entities. Instead, they function as a middleman that outsources your case to a bonafide solicitor and charges you for the privilege. In essence, consulting a claims management company is an unnecessary and superfluous exercise that should be avoided if you have a legitimate personal injury claim, in which case going directly to an expert personal injury solicitor is always the best practice. Many claims management companies have a 14-day cooling off period, so if you have signed up to one of these ventures, it’s usually a straightforward process of cancelling your agreement and reneging on the arrangement in place. In short, if you want a successful personal injury claim process, a claims management company is not required. Instead, you should consult a specialist, such as Romain Coleman, who can build your case from the ground up, consolidating and collecting the required, relevant evidence necessary to ensure your maximum compensation pay-out. Who should I go to if I want to file a personal injury claim? Generally, this depends on the type of injury you’ve sustained. Some firms specialise in dealing with smaller personal injury claims for less serious accidents, while others are better versed in dealing with catastrophic injury claims and the most serious, life-changing accidents. Whichever applies to you, seeking out expert legal representation is of value and will guarantee the best possible outcome for you and your family. If you’re seeking a specialist personal injury solicitor who understands the importance of getting the most for you in the event of an injury, then Romain Coleman can help. Contact us on 0208 520 4555 to speak with a member of our team or alternatively, lodge an enquiry online.